Update your bath in as little as one day with our stunning bathroom renovations. A dull or stained tub can make your whole bathroom look outdated. 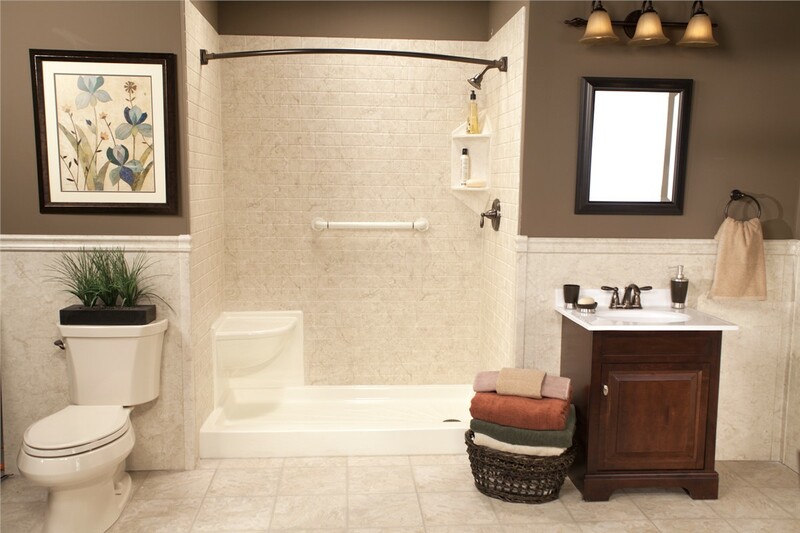 Our Northern California bathroom remodelers can install a new tub in as little as a single day! Made from tough acrylic that won’t chip, crack, or stain, your new tub is made to last a lifetime. Our replacement tubs are available in many styles and colors, so it’s easy to find something to complement your existing décor. 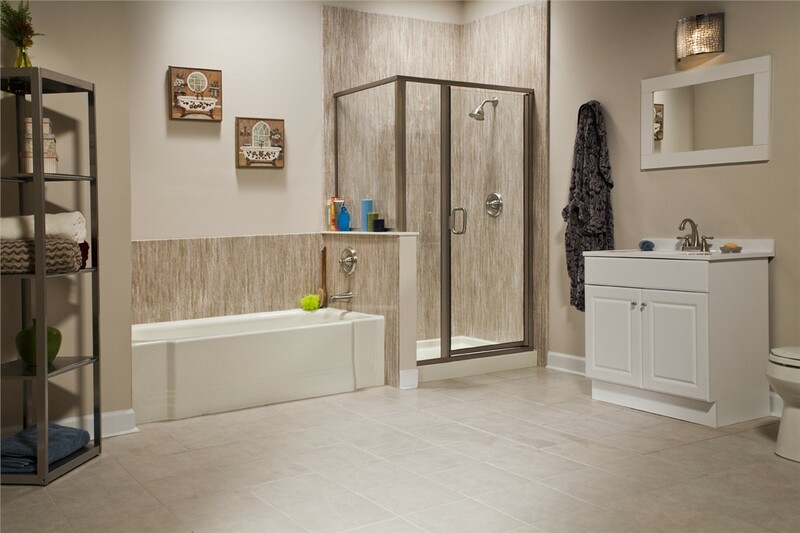 Whether you choose a simple replacement shower or a luxurious spa shower, our bath remodelers can complete the project without the need to reconfigure the entire space. Detailed measurements are taken of your existing shower, and your new shower is then custom-fabricated based on those measurements for a perfect fit. Add a rainfall showerhead and other accessories to create a custom shower at an affordable price. If you have a tub you never use, it’s just taking up valuable space. Transform that unused tub into a stunning shower with a tub-to-shower conversion. Using the footprint of your existing tub, we’ll install a shower with custom features such as a built-in seat or rainfall showerhead. Our Northern California bathroom remodelers can transform your entire space fast, and for much less than other types of bathroom renovations. 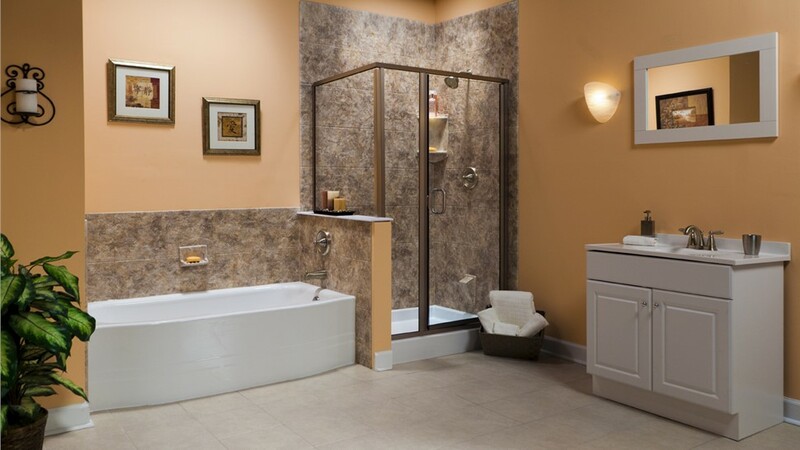 If you or someone in your home has mobility challenges, a walk-in tub can give them a safe, convenient bathing experience. 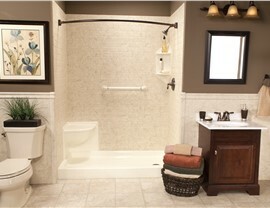 Grab bars and a low threshold make bathing safer while soothing jets and a heated air system provide a touch of luxury. Plus, a non-porous, mold-resistant surface makes it easy to keep the tub clean without daily scrubbing. 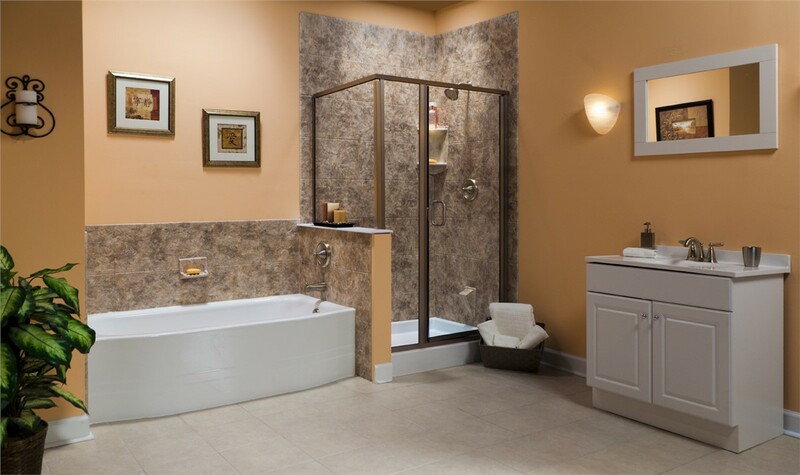 Our certified, experienced installation team will provide a flawless bathroom remodel. 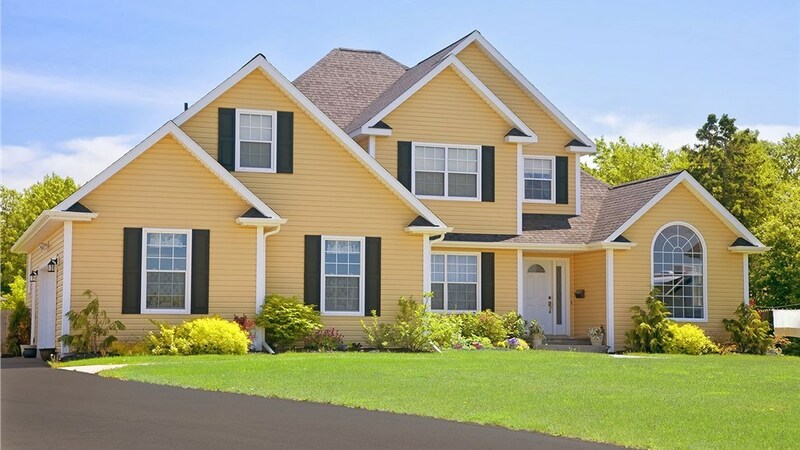 From the initial consultation through the final installation, our courteous crews can ensure that your renovation will be a pleasant and convenient experience! 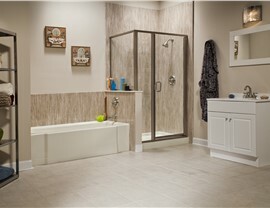 Call Selig Custom today to take the first step toward your beautiful new bathroom! Contact the professionals at Selig Custom today to learn more about our bathroom remodeling services. Give us a call, or fill out our online contact from to schedule your free, no-obligation estimate. Talk to a member of our team and see for yourself why we’re a trusted choice for bathroom renovations!